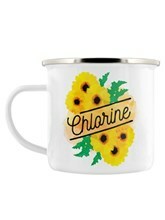 Be warned! 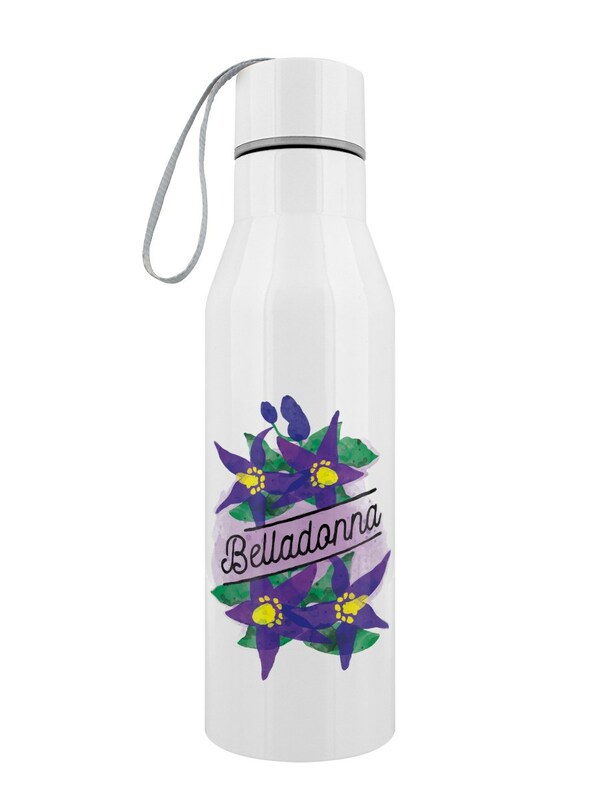 The fruits of the famous Belladonna plant must not be eaten, the plant commonly known as the deadly nightshade is a beautiful yet vengeful perennial. 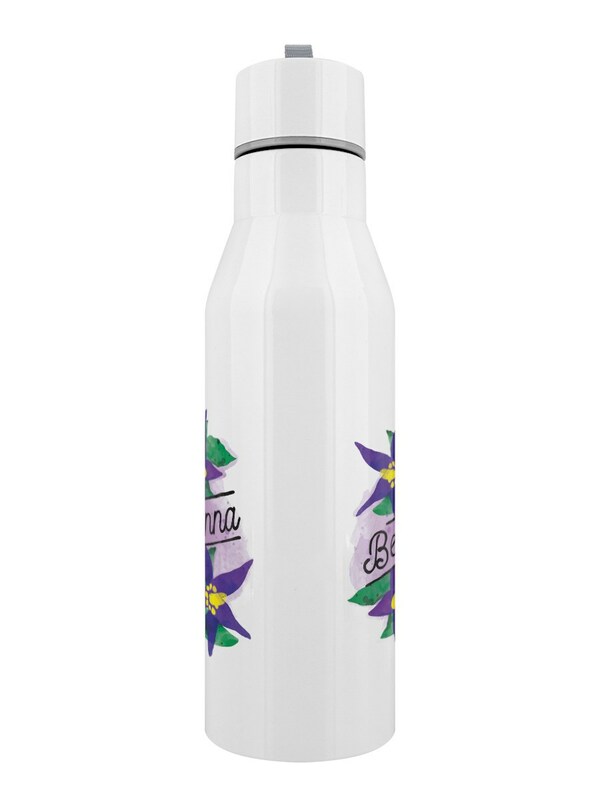 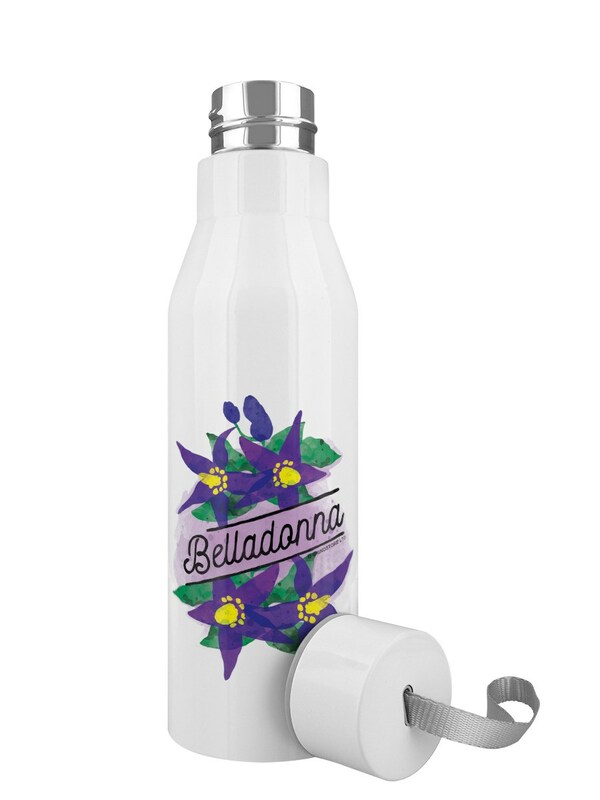 This stunning water bottle showcases the beauty of the gorgeous Belladonna flowers with their bright purple petals. 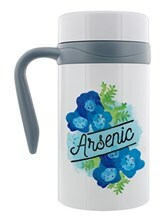 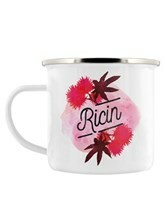 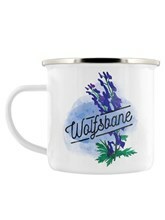 The perfect water bottle to take on your travels if you are serious potion maker!